Bailout calls, evil exes, blind dates. 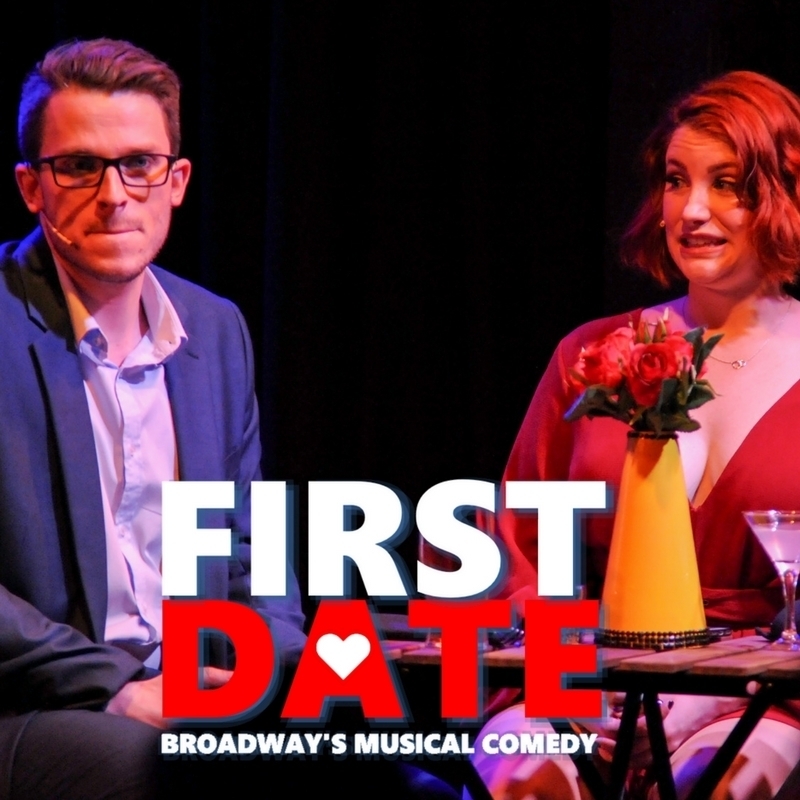 If you've ever been unlucky in love, join us for First Date the Musical, a funny, slick comedy that showcases the perils of modern dating.When blind date newbie Aaron is set up with serial-dater Casey, a casual drink at a busy bar turns into a hilarious high-stakes dinner - will they make it through the dinner, and maybe, find the One? This full length musical with an awesome live band is a heart warming comedy winner! Grey Lantern is a local Perth company that brings contemporary theatre to life. Specialising in dark humour and sleek, modern staging, the professional team that brought you Saucy Jack and the Space Vixens to FRINGEWORLD 2015 returns this year with several awesome offerings to the FRINGEWORLD community of Perth!